We offer various types of Electrification Projects & Services to our customers. All these services are provided to the clients with the help of the advanced technology and skilled professionals. Our services are utilized in residential, commercial and industrial areas. The timely execution and reliability has made our services very popular among our customers. We offer services in Electrical Panel and Turnkey Plant Electrification. We also offer services in Industrial Electrification Designing & Commissioning. Our team is expert enough to render these services in a effective manner. Expert team members do concepts in design, project culture and methodology, key to laying the foundations for working in a multidisciplinary approach. Moreover, these services are widely recognized for timely execution and installation. Before, finalizing the design, our team goes for constant discussion with our esteemed customers. 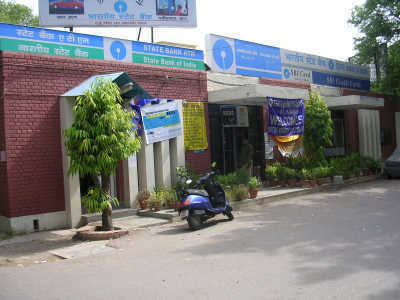 The Bank Automation & Electrification services offered by us are widely appreciated for quality and standard. These services includes infrastructure building to supply electric power to homes and businesses. This service is rendered especially in rural and isolated areas . Moreover, we plan infrastructure for electrification includes power plants, long haul transmission lines, substations and shorter distribution lines to the end user. In order to meet the huge market demands, we are involved in offering best quality of Process Control Equipments. 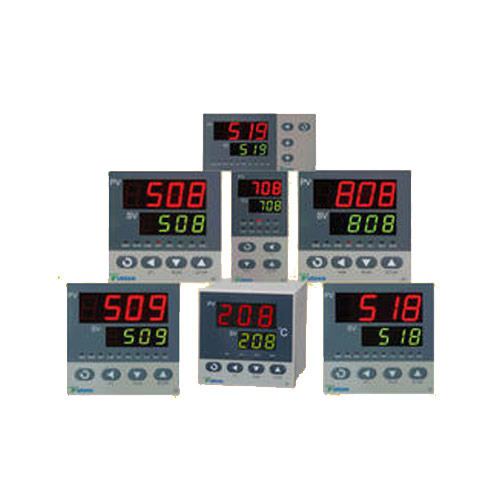 The offered Process Control Equipments are extensively used to control industrial processes such as electric power generation and in the engineering design process. Further, our products are of international quality. 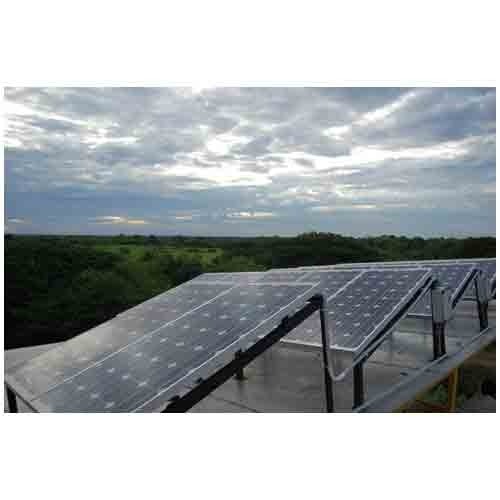 Customers can avail from us a comprehensive range of Industrial Off Grid Solar Power Plants that are designed to meet the demands of various applications in different industry. Manufactured using high grade raw material procured from the reliable vendors if the market. These systems are mostly installed in remote areas where utility power is not available or not reliable. These systems could either be used to charge the batteries that serve as an Energy Storage device or could work directly using the solar energy a available in the day times. Keeping in mind the various requirements of the customers, we are involved in offering best quality of Drives and PLC. The offered Drives and PLC is manufactured by using good quality raw material that we sourced from the reliable merchants of the market. The offered Drives and PLC is extensively used in industrial applications. Leveraging on our years of expertise, we are providing path-making plant electrification turnkey projects for various sectors including offices, hotels, commercial buildings and new industrial plants & factories. We cover all required code of conducts to carry out these projects. Therefore, these services are widely appreciated for reliability, accuracy, timeliness and cost effectiveness. Our team assist us in executing the services to meet the diverse requirements of our numerous esteemed customers. Looking for “Electrification Projects & Services”?